During September it was reported that the number of school pupils studying accountancy at school has dropped. 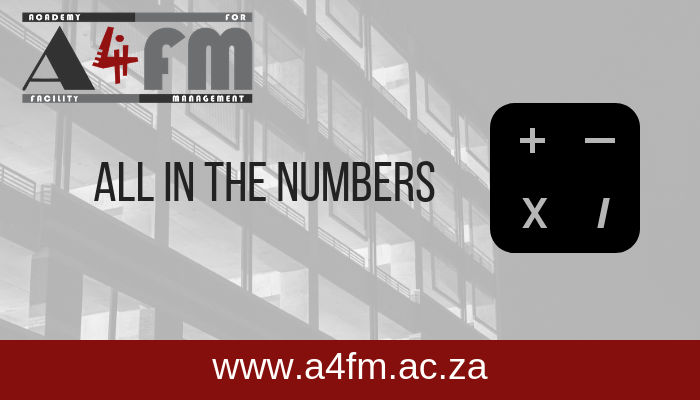 According to the South African Institute of Professional Accountants (Saipa), there had been a dramatic drop in the number of pupils taking accountancy as a subject at school. 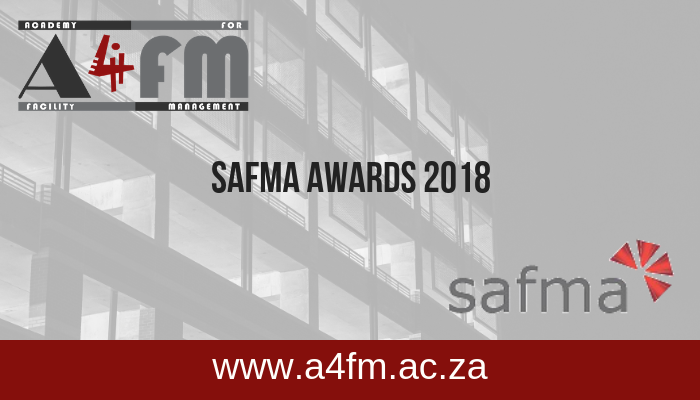 SAFMA (The South African Facilities Management Association) has opened entries for its annual awards. There are 5 categories and you can nominate individuals for these awards. FM has the responsibility for ensuring that the workplace meets the ever-changing needs and trends in how and where people work. 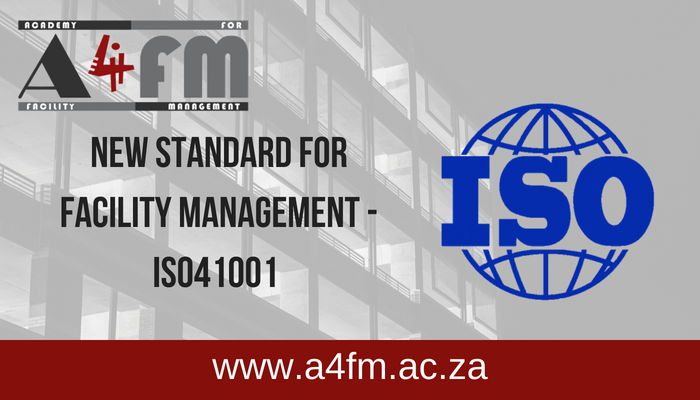 The effectiveness of FM is therefore an essential aspect of organisational success, which is why a new ISO standard for FM has been published.